Early Easter: Easter falls on March 27th this year, which means that the official tourist season begins weeks earlier than other years. Though this means little for big cities like Rome and Venice, where virtually the only difference between high and low season is the number of tourists, destinations like the Amalfi Coast, Capri, and Puglia largely shut down between November and Easter, with restaurants, hotels, and beach clubs closing up shop until spring. Most businesses reopen on Easter weekend, whenever that may fall, so this year you can visit those destinations during the month of April before the crowds and heat hit, but with all the services and sights open. 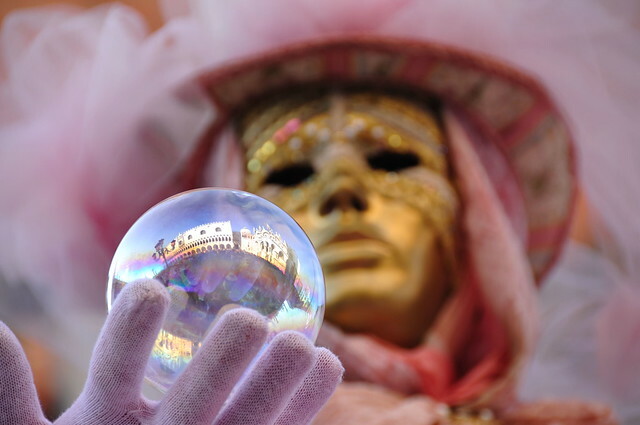 This early Easter has a domino effect on many other spring holidays, including Carnevale (January 23rd to February 9th this year), and Corpus Domini (May 29th). If you want to see Venice at its festive finest, or Spello's stunning Infiorata, this year you'll need to plan an early visit to Italy. Jubilee Year: Pope Francis has declared 2016 the Holy Year of Mercy, and Jubilee events run from December 8, 2015 to November 20, 2016. 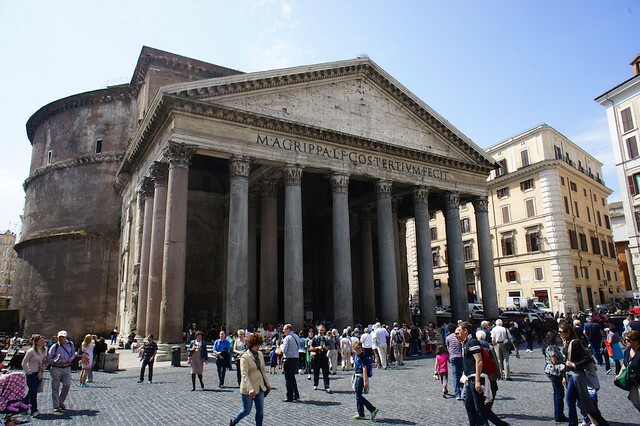 Though the Jubilee will have little effect outside of Rome, visitors to the city this year will probably find the center pleasantly cleaned-up and services uncharacteristically efficient. 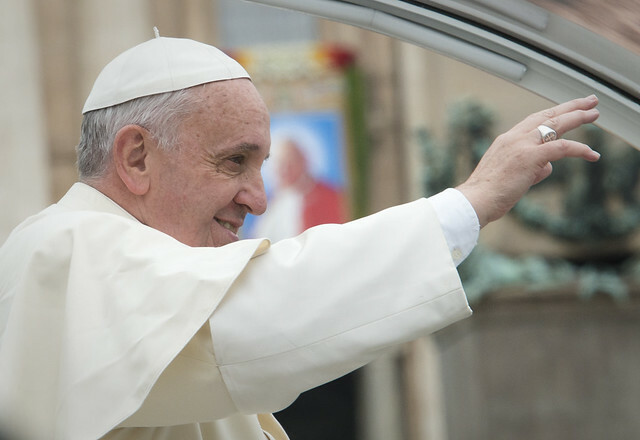 In addition, if you are interested in participating in a papal audience, there are numerous dates in 2016...though you will probably have to book your tickets well in advance given the crowds expected during the year. Lake Events: This year is ideal for touring Italy's lake country in the north. With the Alpine Dolomites in the distance to the north and the rolling hills of some of the country's most prestigious wine regions to the south, the landscape and cuisine surrounding these limpid waters is unforgettable. We suggest the Festival of San Giovanni on Lake Como's Comacina island the weekend nearest June 24th, with its boat procession, traditional meal of polenta and snails (you don't have to have the snails! ), and a massive firework display after nightfall. 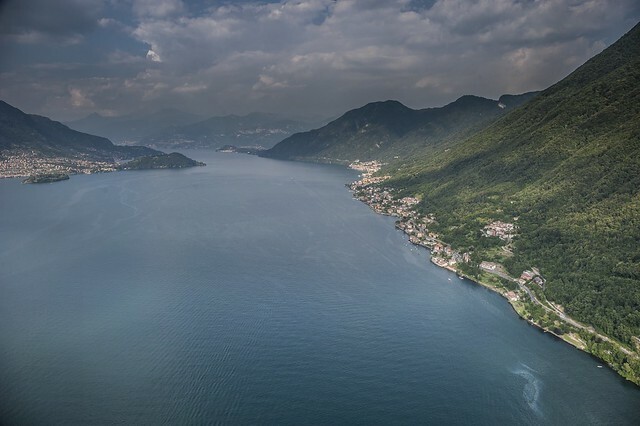 This year the tiny but lovely Lake Iseo will be thrust on the international stage, as the site of artist Christo's “Floating Piers” installation. From June 18th to July 3rd, “70,000 square meters of shimmering yellow fabric, carried by a modular dock system of 200,000 high-density polyethylene cubes floating on the surface of the water” will adorn the lake, according to the artist's official website. Artist sketches feature tiny figures of people strolling along the piers, so visitors may be able to walk from the shore to Iseo's pretty lake island. Italy on Wheels: The annual vintage and antique automobile rally Mille Miglia changes its route each year, but this year the “race” will pass through some of the most picturesque countryside in Tuscany on May 21st, departing from Rome in the morning and heading to Parma for the night. Check the official website for exact route information, and pick a shady bit of roadside to watch the cars zoom past. Just a week before the Mille Miglia, Italy's most important bike race, the Giro d'Italia, will pass through much of the same area of Tuscany. 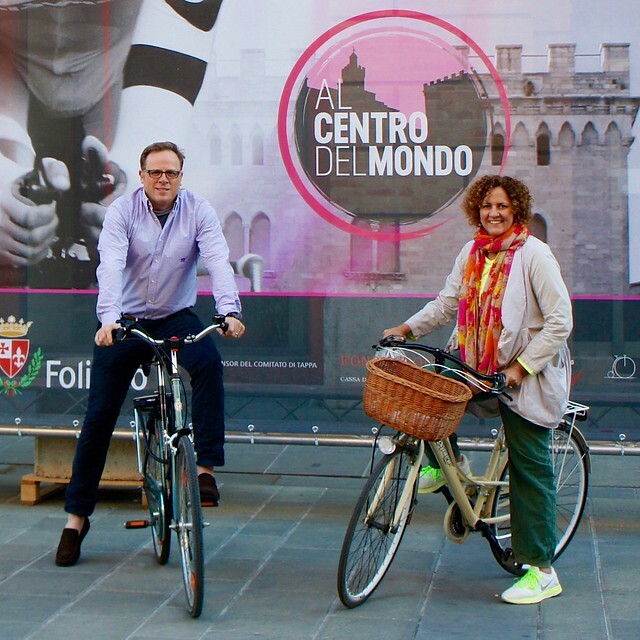 According to the official route information, the race will leave Foligno for Arezzo on May 14th, and wind its way through Chianti on the following day. Again, pick a choice spot along the route to picnic and view the race. 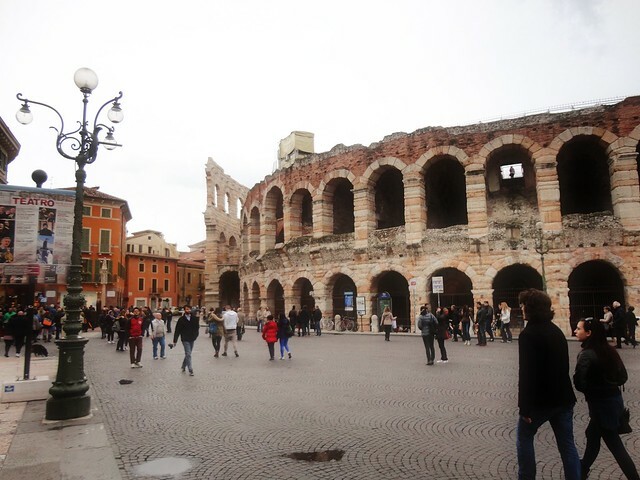 Aida at the Arena di Verona: As we posted a few months ago, Italy's 2015-2016 opera season is particularly interesting. One of the most spectacular events on the calendar is Aida at Verona's historic Arena running on select dates from late June to early September. We bought each other open tickets as Christmas gifts, and are looking forward to seeing this opulent work against such an unforgettable backdrop.